Excel Trick: Importing CSV Files into Excel. 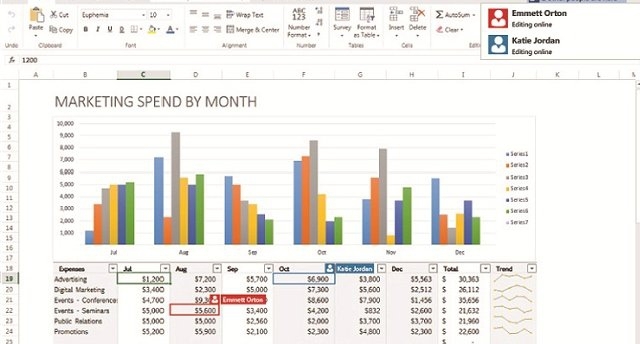 Excel Courtesy of Microsoft Corp.
For reasons only known to the MS development team occasionally text files can be a challenge to import into Excel – all of the 50 fields just end up in one column and it requires some effort to resolve. Usually however the wizard sorts its out – but when it does not here is a remarkably simple trick. Self explanatory if you got this far – the “;” to be replaced by whatever character has been used to separate fields. How remarkably simple and effective is that little known work around. Enjoy!